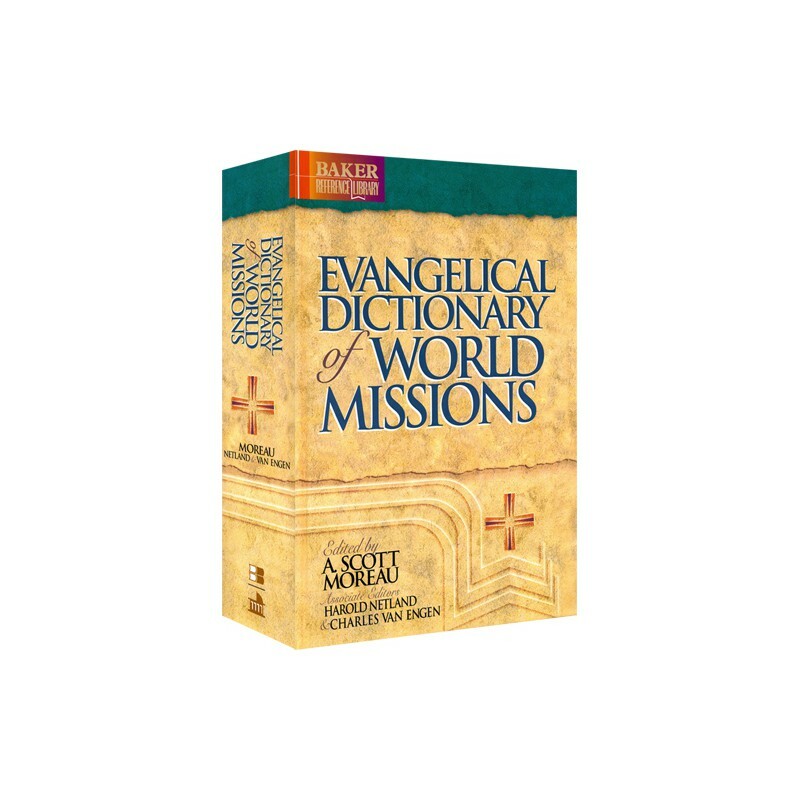 The Evangelical Dictionary of World Missions (EDWM) is the first comprehensive, one-volume reference work to consider the history and contemporary study of world missions from an evangelical perspective. "This book will be invaluable to missiologists, mission leaders, professors, and students of missions, as well as to pastors, teachers, and lay people in the church. It will take its place as the definitive work in this field for years to come." With more than 1,400 articles on mission theory and practice, theology, and history, this unique resource presents a wealth of information on the topic of world missions. 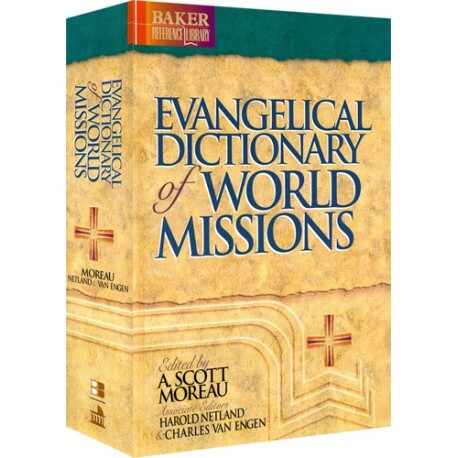 The Evangelical Dictionary of World Missions includes contributions by over three hundred missionaries, theologians, and educators from a variety of cultural, denominational, and ethnic backgrounds. The contributors write from an evangelical perspective, but they are concerned to provide a broad international and interdenominational survey of the history of world missions as well as current trends and research. Bibliographies are included for most articles with links to related articles in other PC Study Bible titles such as the Encyclopedia of Christianity, Encyclopedia of World Religions and the Encyclopedia of Apologetics. The PC Study Bible version makes the included thematic outline even more valuable with links to applicable articles. This dictionary is a valuable research tool for professors and students in their study of world missions. The EDWM is also readily accessible to non-technical readers and is a useful resource for clergy and lay readers interested in the history of world missions and its continuing progress. General Editor: A. Scott Moreau (D.Miss., Trinity Evangelical Divinity School) is professor of missions and intercultural studies at Wheaton College Graduate School.